Tough Tennis Academy is an international, boutique academy located in Naples, FL dedicated to player development, individual attention, and college placement. Our ultimate goal is for each player to reach maximum performance potential, while positioning them to compete at the sectional, national, and international levels and earning college scholarships. Learn more about what is included in our semester long tennis academy. Learn more about our unique plan options for prospective tennis students. 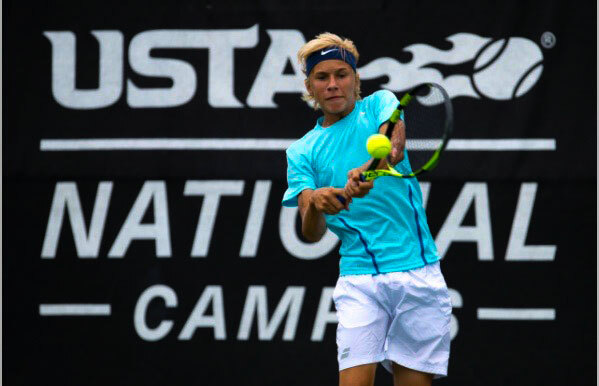 Learn more about Tough Tennis Academy’s enrollment and application process. We pride ourselves in our boutique tennis academy because our students are not another number, they’re family. Our tennis instructors are former collegiate and professional tennis players with years of experience training young athletes. We provide dedicated help improving our student’s UTR while assisting with applying to scholarships and colleges. 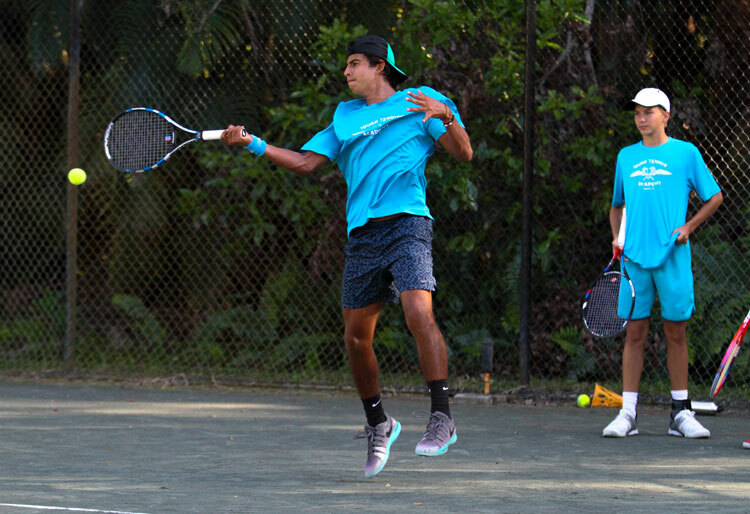 In order to provide advanced and intensive training, our tennis academy in Naples, FL utilizes multiple facilities to ensure our students can reach their highest potential alongside our experienced tennis instructors’ guidance.